A molecule is a group of atoms. 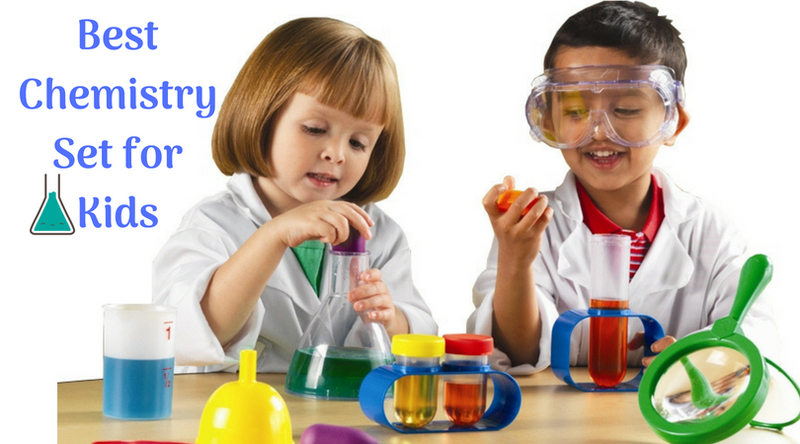 It is the smallest unit that can participate in a chemical reaction. 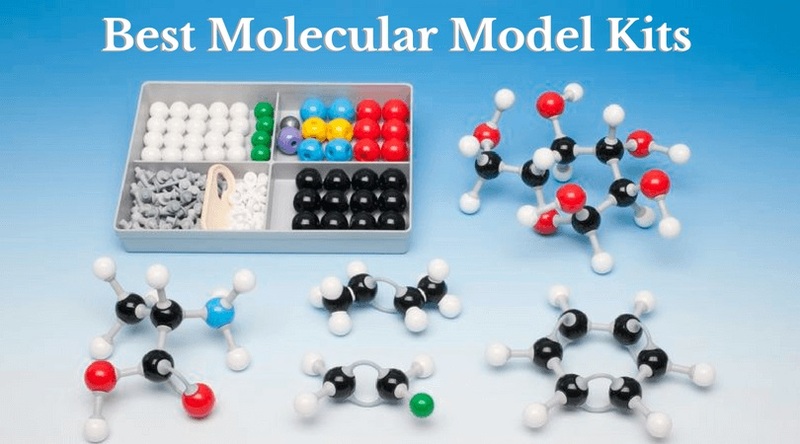 Polar molecules have electric poles while non-polar molecules do not have electric poles. 1. Polar molecules have positive and negative ends (charges) while non-polar molecules don’t because their charges cancel out. 2. Distribution of electrons is equal in non-polar molecules. They are completely symmetric. 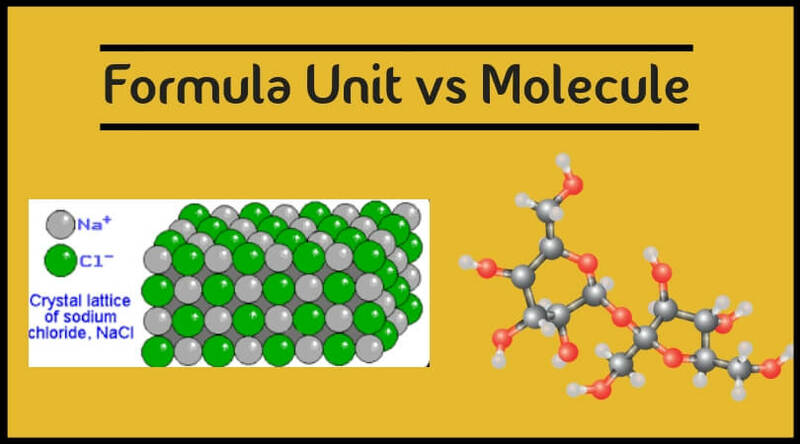 In polar molecules, we see that the charge is unevenly distributed. 3. When a highly electronegative atom bond with a relatively less Felectronegative atom, a polar molecule is formed. 4. Most of the hydrocarbons liquids are non-polar. 5. Electrical dipole movement is seen in polar molecules and not in non-polar molecules. 6. 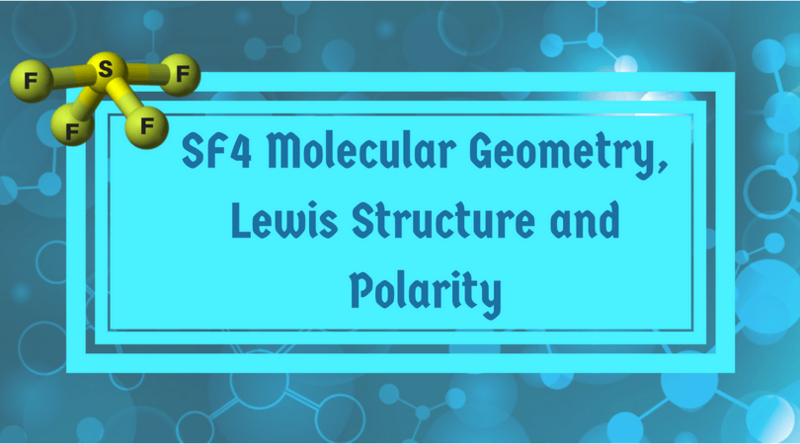 Polar molecules interact with other molecules of similar polarity to form solutions. Non-polar molecules do not interact the same way. 7. 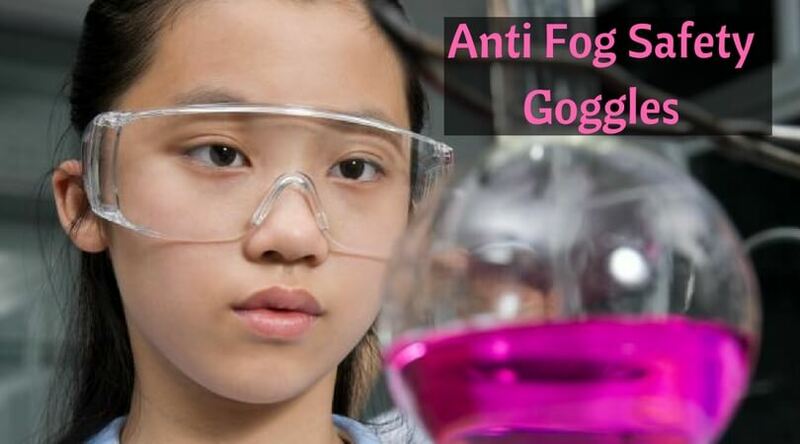 Both types of molecules go by “like dissolves like” principle, which means that polar molecules can dissolve into other polar molecules and non-polar into other non-polar molecules. Polar cannot dissolve into non-polar molecules and vice versa. 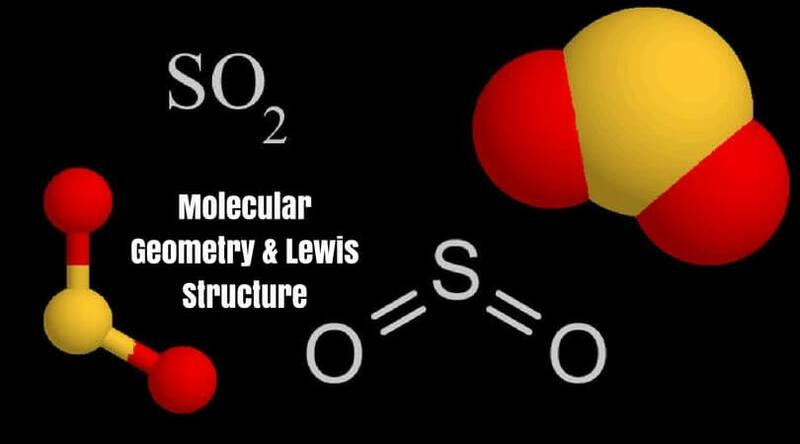 Start by drawing its Lewis structure. 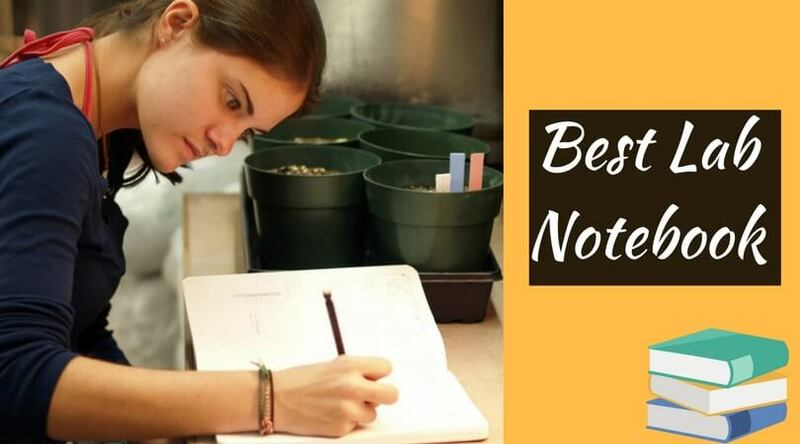 This rule applies to all molecules except hydrocarbons and molecules with two atoms of the same element. 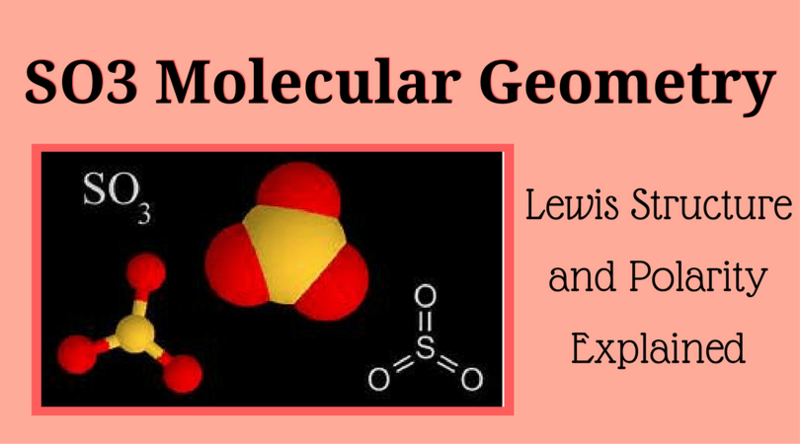 The Lewis structure will help you analyze the shape of the molecule given to you. Determine which of the five categories of shapes your molecule falls into linear, tetrahedral, trigonal planar, bent, trigonal pyramid. The first three are symmetric shapes, and the last two are asymmetric shapes. As learned before, non-polar molecules are perfectly symmetrical while polar molecules are not. 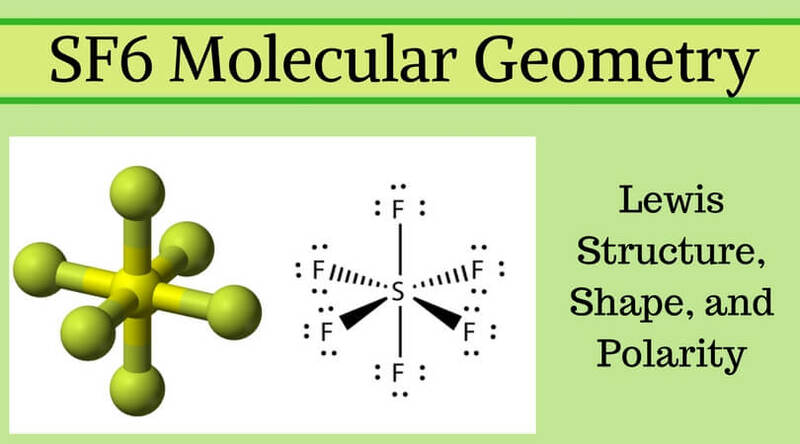 This means that if the shape of the molecule given to you is a bent or trigonal pyramid, it is a polar molecule. Remember that asymmetry applies even if the outer atoms are the same. The arrangement of the atoms matters more. Now, let’s dissect the symmetric molecules. All the atoms that are attached to the central atom must be the same if it is a non-polar molecule. If different kinds of atoms are attached to the central atom, the molecule is polar. Are all bent molecules polar? Mostly, yes. 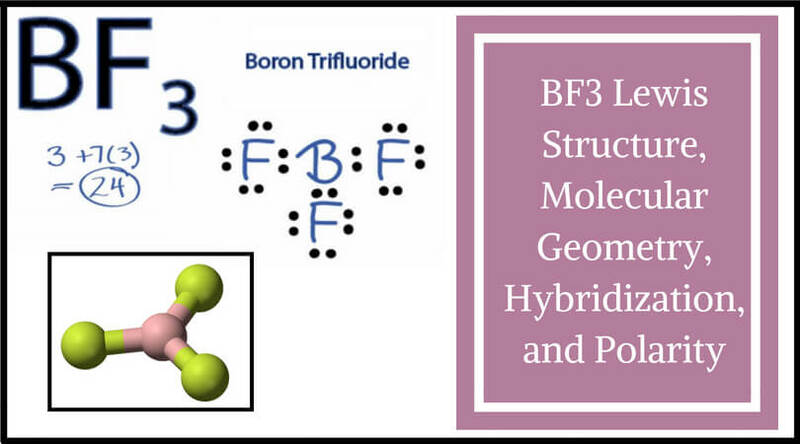 As aforesaid, bent molecules are asymmetrical just like trigonal pyramids and that means that they are polar molecules. Examples of bent molecules are H2O, NO2, CH2, and SCl2. There are a few exceptions to the rules of polar and non-polar molecules, and C-H bond is a classic example. This molecule is non-polar even though the bonds are slightly polar. NCl3 is a rare example. Nitrogen and chlorine are both electronegative. That’s why their bond (N-Cl) is non-polar. However, when you see the NCl3 molecule, you will see that the nitrogen atom has a single pair of electrons. This makes the molecule polar by nature. SO3 and BH3 are other examples. They have polar bonds but they are non-polar in nature. O3, on the other hand, has a non-polar bond but is polar by nature. 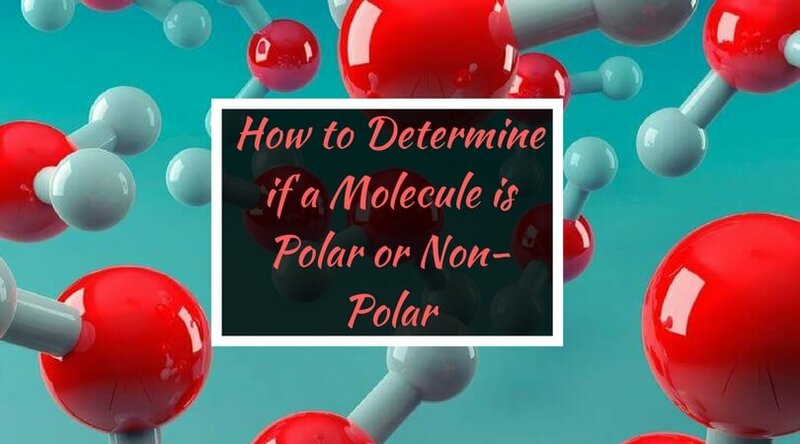 We hope you will now know how to tell if a molecule is polar or non-polar. If you have any insights or questions, we would love to answer them for you!